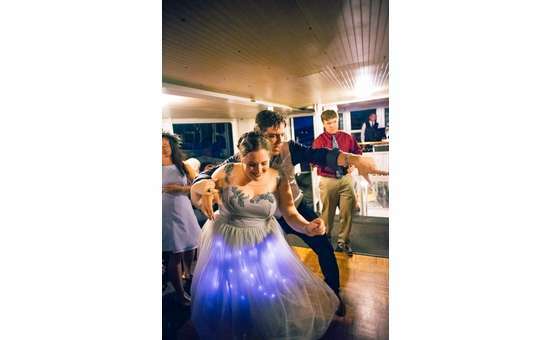 Looking for a unique wedding in a location and setting that could easily be the most beautiful setting in all the Adirondacks and beyond? 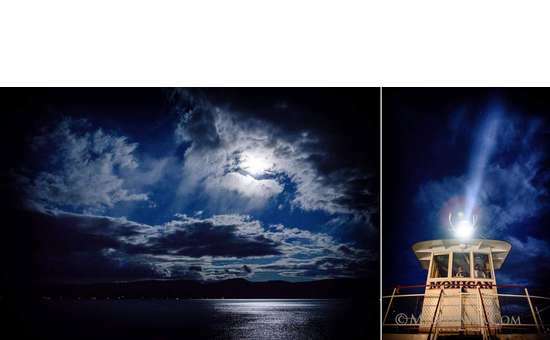 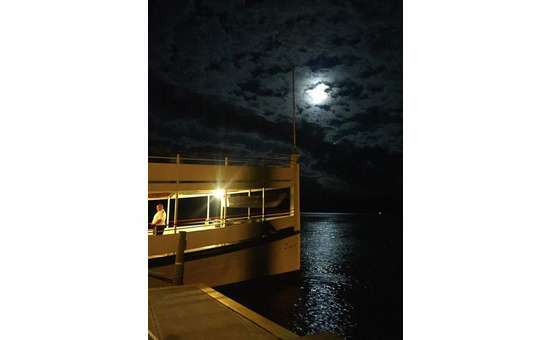 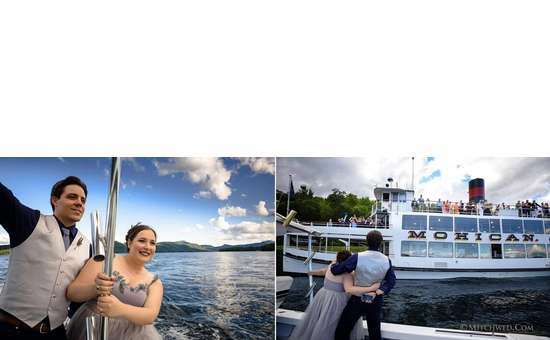 Our Wedding Coordinator and Wedding Director will work closely with you to plan one of the most memorable Lake George boat weddings on the historic M/V Mohican. 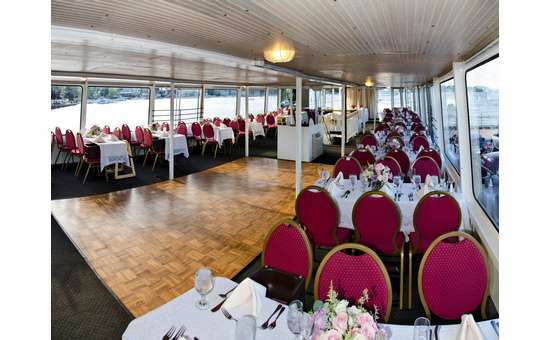 The Mohican can accommodate wedding sizes between 50 and 120 people for dining, and 300 for cocktails and hor d'oeurves. 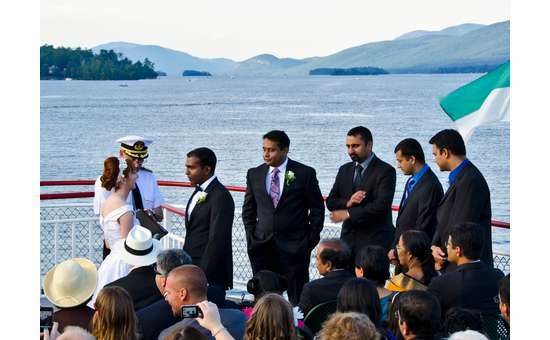 Our Captain is a fully licensed marriage official. 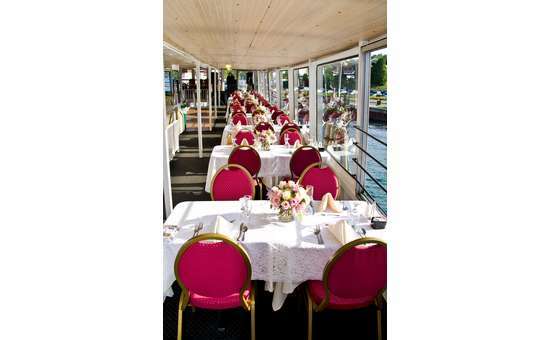 The Mohican, launched in 1908, is the oldest continuously operated tour boat in America. 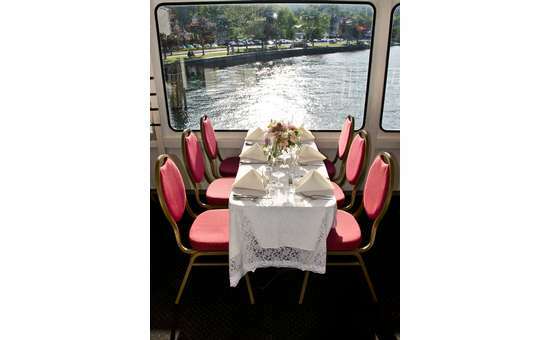 She is perfect for small intimate weddings and rehearsal dinners. 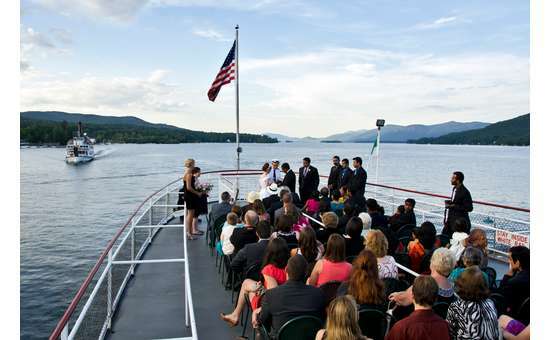 For more information about the various wedding packages please contact our Charter Department at (518) 668-5777 extension 209.